Maxine DeBruyn, who is the Dorothy Wiley DeLong Professor Emerita of Dance at Hope College, has made a difference in dance education locally, regionally, nationally and internationally across a career spanning more than 50 years. A 1959 graduate of Michigan State University, she pioneered the Department of Dance at Hope with a single course shortly after joining the faculty in 1965. From that first class, the program grew into a department in 1974 and a major in 1984. The academic program has been accredited by the National Association of Schools of Dance since 1985, and among other honors is one of only 250 arts programs of all types nationwide highlighted in the book Creative Colleges: A Guide for Student Actors, Artists, Dancers, Musicians and Writers. More than 320 students are enrolled in dance courses at the college at any particular time, majors and non-majors alike. She chaired the college’s dance program from its beginning through the 2004-05 school year. 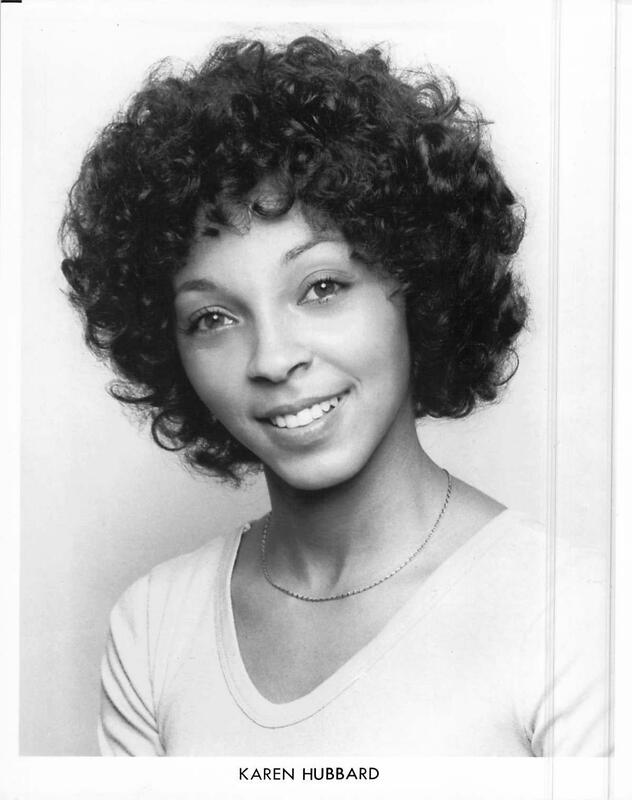 In addition to being active as a teacher and choreographer, among other service she was also head cheerleading coach from 1968 to 1996, and founded and advised student groups like the Strike Time Dance Company, which specializes in bringing dance to children in grades K-6. She has continued to teach dance classes at the college since retiring in 2006. DeBruyn has been actively involved in professional associations and dance education beyond campus, both within the United States and abroad. Among other service, she is a past president of the National Dance Education Organization; past vice chair of the Michigan Council for Arts and Cultural Affairs; past president of the Midwest District of the American Alliance for Health, Physical Education, Recreation and Dance; past director of the National Association of Schools of Dance; past member of the Advisory Board of Dance and the Child International (daCi); and past member of the Counseil International de la Danse, UNESCO, Paris. She has been the coordinator for Cecchetti Council for America International Summer School at Hope College since 1994. 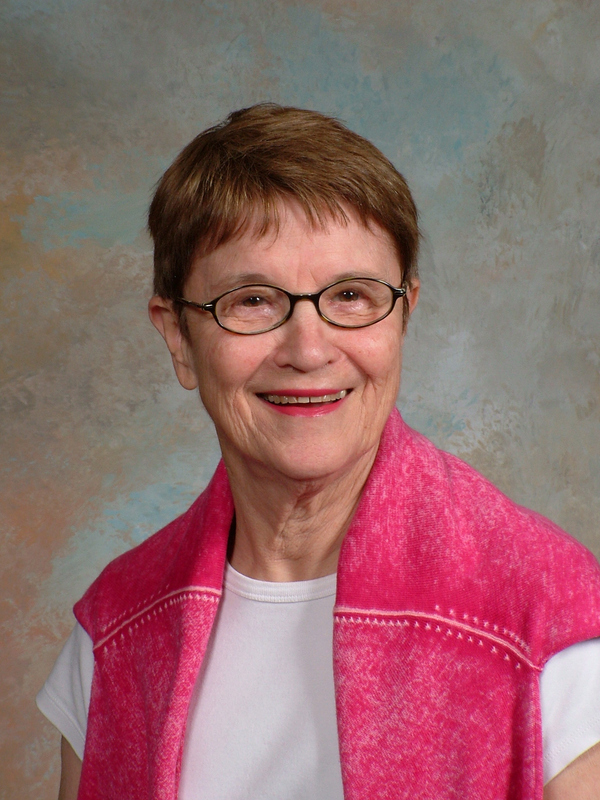 She has received numerous honors for her extensive involvement in dance education. She received multiple service awards through the years from the Midwest District of the AAHPERD; a service and leadership award from AAHPERD in 1987; and the "Honor Award" from Michigan Association of Health, Physical Education, Recreation and Dance in 2000. She received a Presidential Citation from the National Dance Association for dance assessment in 1992. In 1989, her work in the arts was cited in the U.S. Congressional Record and in a Joint Concurrent Resolution from the State of Michigan Legislature. In October 2004, she received a Lifetime Achievement Award from the Michigan Dance Council in cooperation with the National Dance Education Organization. For her community impact, she received the Resthaven Good Shepherd Award in 2011, honored as "a leader in senior wellness throughout the Holland/Zeeland, Michigan community." DeBruyn was named to the college’s DeLong Professorship in 2002. She received the college’s Ruth and John Reed Faculty Achievement Award in 2001, and was honored by the Alumni H-Club at Hope in 1985 and 1996. Amanda Kinnaird received her B.F.A. in Dance Education from Arizona State University in 2005, a M.Ed. in Secondary Education in 2007, and a M.Ed. in Educational Leadership in 2010 from Northern Arizona University. She also received her 200-hour Yoga Teaching Certification in 2012, and is currently working towards another 350-hour Yoga Therapy Certification. Amanda has been working at Maryvale High School as the Dance Company Director for the past decade, and is currently the Department Chair of the Performing Arts Program on her campus. Amanda is currently a member of the National Dance Education Organization (NDEO), and she is the co-chair of the Adjudication Committee for the Arizona chapter of NDEO. 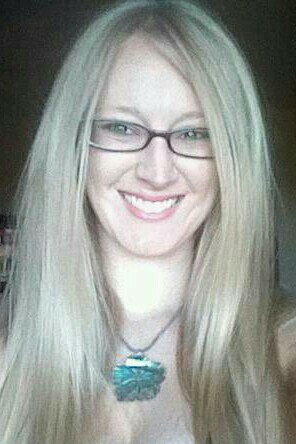 She was also the co-founder and co-president of the Arizona State University chapter of NDEO in 2004. Amanda has worked to develop dance curriculum in the Phoenix Union High School District, and to develop dance assessments at the district and state level. She also worked on the Arizona Dance Standards Revision Committee through the Arizona Department of Education. Amanda has presented at the state and national levels and has received various awards and scholarships for her work, including the Katherine Lindholm-Lane Scholarship, the Collegiate Community Partnership Award, Employee of the Year for her campus and the Bill Evans Excellence in Teaching Award. Dr. Parrish is the Director of Dance Education at the University of North Carolina, Greensboro and has served on the faculty at the University of South Carolina and Arizona State University. Her scholarship and publications have established new trends in dance pedagogy, integrated curriculum and teacher training in the digital arena. Parrish’s research is published in a wide range of journals, including Journal of Dance Education, Journal of Learning in the Arts, Art Education Policy Review, and the International Journal of Dance Education. She is the recipient of grant support exceeding $1.1M for her own work and has served as PI and as a collaborator on NSF, USDOE, and AZDOE research grant support exceeding $2.1 M.
Dr. Parrish is nationally and internationally recognized for herwork in dance pedagogy giving numerous professional development workshops and over 80 national and international conference sessions, panels and research presentations throughout the US and in Canada, China, Denmark, Finland, Brazil, Greece, Portugal and the Netherlands including the Keynote Address on Dance and Technology at the Taipei Dance Education Research Consortium in Taipei, Taiwan. Her technology pedagogy and community scholarship has been celebrated in Dance Magazine and Dancer Teacher Now. As a Certified Movement Analyst from the Laban Institute of Movement Studies she developed a series of dance literacy games to support kinesthetic embodiment in K-12 dance education. She is the recipient of the 2011 South Carolina Dance Advocacy Award for her contributions to community engaged service and innovations in undergraduate pedagogy as well as the 2012 Outstanding Faculty Leadership Award for student mentorship and support from the University of South Carolina. Understanding the importance of national and international conference attendance in the development of dance education scholars, Dr. Parrish has collaborated with over 65 graduate and undergraduate students in community service, dance literacy and technology-based research initiatives mentoring their presentation for university awards and national conferences. A longtime advocate for service learning, Mila has established community engaged initiatives as part of the university dance experience wherever she is located. Programs include: Moving Inventors an arts-in-education pedagogy laboratory centering on technology and issue-based instruction at ASU; Artsbridge America mentoring over 20 undergraduate and graduate students research projects in the community; Dancers Connect, a free community dance program offering 2 hour classes in dance technique and creative process at USC and UNCG; iDancers Connect a student run dance education touring company performing in schools and senior centers in NC. The iDancers Connect reconstruction initiatives and issue-based choreography has performed for over 3500 participants since March 2014; and iDance providing distance dance delivery using videoconferencing technologies reaching over 400 students in rural communities without access to dance instruction. As a professional dancer Parrish danced with several modern dance companies most notably the Jean Erdman Dance Company and Theatre of the Open Eye in New York City. Inspired by Erdman, Parrish formed Koshin Dance Theatre a modern dance company with six seasons in New York City. Her passion for dance documentation began with Erdman’s archival reconstructions and centers on the kinesthetic awareness and recorded realization of movement in the body through experiencing dance in ways that include performing, directing, notating, and choreographing. Parrish’s dance reconstructions and archival multimedia have focused on contemporary choreographers including Bebe Miller, Vicky Schick and Yvonne Rainer. Dr. Parrish has served on the board of several national dance organizations including the National Dance Education Organization as the Director of Technology, Dance and the Child International as the Newsletter Editor, the Dance Notation Bureau, and the Journal for Learning in the Arts, and currently serves as President for the newly formed North Carolina Dance Education Organization. 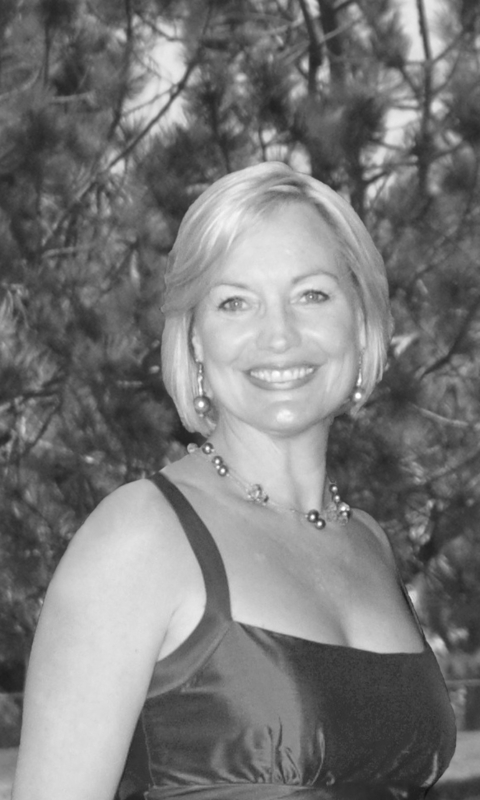 Karen W Hubbard is Associate Professor in the Dance Department at UNC Charlotte. She has a BA in Sociology from Kent State University, an MA in Dance from The Ohio State University, and a Certificate in African/Kenyan Studies from the University of Nairobi as a Fulbright-Hays Scholar. Her professional dance training is rooted in Horton, Graham, Luigi, and Vaganova techniques, along with influences by Luigi, Fred Benjamin, Dunham, Talley Beatty, and Jo Jo Smith. She also studied and performed authentic jazz with Pepsi Bethel. Karen has taught master classes in traditional jazz dance to students and dance educators in over one dozen states, the British West Indies, and Cape Town South Africa. Her writing on jazz dance history, pedagogy, and multicultural curricula appears in academic journals and book. Her innovative teaching methodologies in vintage jazz dance are utilized nationally. Karen’s favorite professional memories include "Go-Go Girl" with the NBC Hullabaloo Dancers; touring and performing on Broadway as Ermengard in Hello Dolly! ; as well as the Paper Doll Munchkin proto-type/dancer in the film version of The Wiz! M.A. (Columbia Teachers College, 1970) and B.S. (The Juilliard School, 1962). 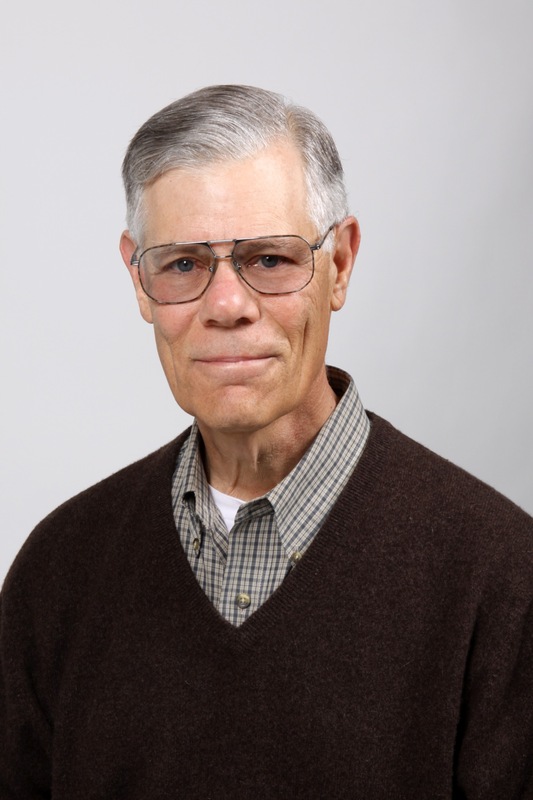 Myron was an instructor at Washington University in St. Louis, Associate Professor at the University of Wisconsin/Milwaukee (UWM) and Carnegie-Mellon (CMU), and Professor at Buffalo State College (BSC) and the University of Texas at El Paso (UTEP). He was the Founding Chair of the Dance Department at UWM, Coordinator of Music Theatre at CMU, Chair of Performing Arts at BSC, and Associate Dean in UTEP’s College of Liberal Arts. His professional performance experiences include the Milwaukee Ballet, Equity theatres in Milwaukee, Pittsburgh, Wheeling, New York, and Philadelphia, and stage and television roles in the USA, Norway, and Australia. Nadel's choreography has appeared with The Milwaukee and Maryland Ballets, Norwegian Television, CBS-TV, The Hovik Ballet, Oslo, and The Dance Company of Sydney, Australia. He was an actor with the Metro Theatre Company in Pittsburgh, Pennsylvania. Professor Nadel has been a guest teacher at major schools worldwide such as the Australian Ballet in Melbourne and Scully-Boravansky School in Sydney, the Bat Dor school in Tel Aviv, Israel, Ballettinstitutet in Oslo, Norway, and most recently at the Cuirlioniom, Lithuania’s Conservatory of the Arts. He was a Fulbright Professor to Australia. Nadel fostered the nation’s first K-12 State Dance Certification in Wisconsin, developed the first three-credit Dance Appreciation course that fulfilled students’ Arts Core Electives, and co-authored the widely used text, The Dance Experience (1969, 2004, & 2013). His book Looking at Contemporary Dance: A guide for the internet age (with lead author Marc Strauss) was published in 2012. Myron served on the Board of NDEO from 2006 to 2009 as the Director of the E-Communicator, an early e-tool of the Organization. He also was a representative on the professional advisory board of the Dance Notation Bureau and Vice-President of the Texas Council of Arts in Education.